The automobile market in Ethiopia has for a long time been dominated by used imported cars. Although this is still the case today, local companies entering the car assembly industry are starting to catalyse a shift in the market. With a low motorisation rate of just six cars per 1,000 inhabitants, there is still huge scope for growth in the industry. With more companies seeking to assemble vehicles with 100pc local parts, the provision of spare parts and warranties on brand new cars may well prove increasingly appealing to many. 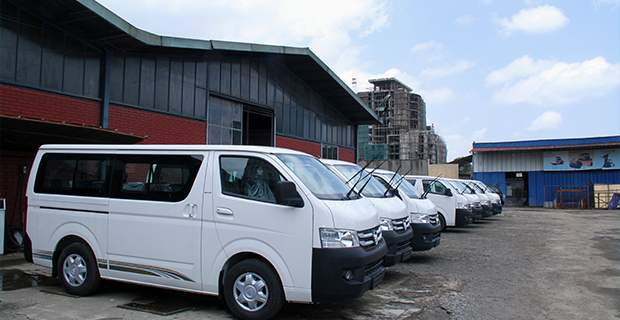 View C2 mini bus, under the Chinese car manufacturing brand Foton which are assembeled by Belayab Motors here in Ethiopia lined up at the assemblers vicinity. An employee of Abay Technic and Trading S.C assembling Tunland pick up cars which are manufactured by Foton Motors and assembled here in Ethiopia by Belayab motors. Abel Estifanos has been driving his car for the past three years. He had previously made up his mind to buy a used car, but after learning that brand new cars assembled locally have sufficient spare parts and zero mileage, he opted for a new car. 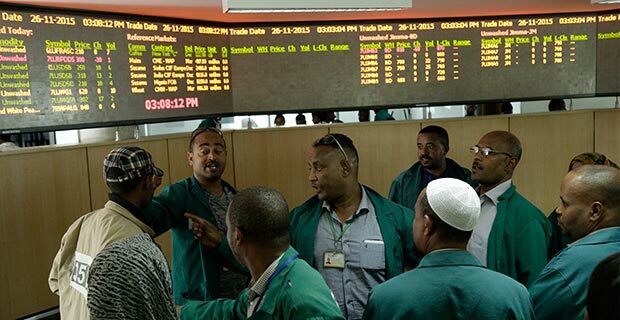 “I understood that Geely Addis, one of the locally assembled cars, has a reliable supply of spare parts,” Abel said. After a thought-out new vs used car analysis, he reversed his decision and bought a Geely at a cost of 315,000 Br. He stands by his decision three years down the line. “I think the car is still in good shape,” he said. Since the first motorcar was brought by Bede Bentley for use by Emperor Menilik II in 1907, the number of cars in the country has been steadily rising. The supply of cars in Ethiopia has primarily relied on imports. After Orbis, an importer of Mercedes Benz and Renault, set up shop in 1950, Paul Ries & Sons followed in 1960; MOENCO’s establishment came in 1968, AMCE in 1970 and Nyala Motors in 1973. The increase in imports has fluctuated, but growth has been consistent, decade after decade. In the 20 years leading up to 2003, there was a 90pc increase in the number of imported vehicles. In what appears to be an emerging pattern, new assemblers are setting up shop by daring the market to venture into the assembly of new cars in a market dominated by used cars. Since 1998, the country has licensed 31 foreign vehicle assembly projects and 73 domestic vehicle assembly investments, which bring the total number of assemblers to 104 over the last decade. However, only 18 of these projects have become operational. 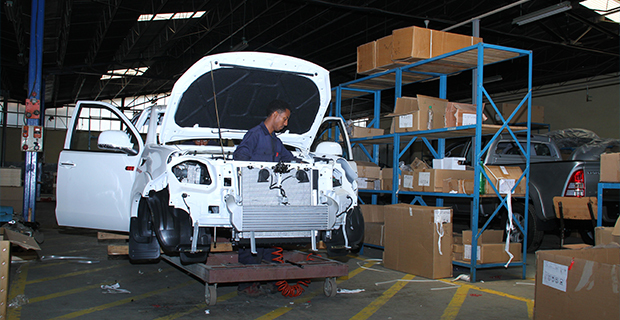 The most recent leap in vehicle assembly is made by Mesfin Industrial Engineering (MIE) in an agreement to assemble Peugeot cars. MIE inaugurated the launch of its assembly line of France’s Peugeot on July 1, 2016, with Azeb Mesfin, CEO of the Endowment Fund for the Rehabilitation of Tigray (EFFORT) – a parent company of MIE – and the French ambassador to Ethiopia, Brigitee Collet, taking part. It is the second European brand the company has introduced, after Man Truck from Germany’s Man Truck & Bus Company. Yet it is a latecomer compared to other deals, like Lifan, which came into business in the country in 2007. Lifan 520 launched in May 2012 and Lifan 530 launched in 2014. Close to 10 car brands are being assembled in the country. Geely Addis Automobile was the first brand MIE has started assembling from the Chinese Zhejiang Geely Holding Group, four years ago. Peugeot, less costly than Geely, has seen increasing demand through time. The company avails maintenance services, spare parts and issues two-year warranties, which the company said contributed to increased sales. People in the country know about the Peugeot brand, since the country first introduced it in the 1960s. The value addition effort is not more than 10pc. 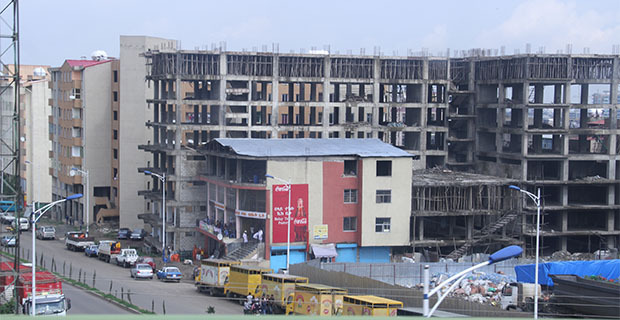 Established at a cost of 10 million Br in 2000, he said that the company aspires to enter into the second phase of assembly – complete lockdown. In this stage, all components of the car will be from home. It is the screws, paint and glue substances that constitute a 10pc value addition. “We are in the first phase of assembly, importing 90 percent of components,” he said. 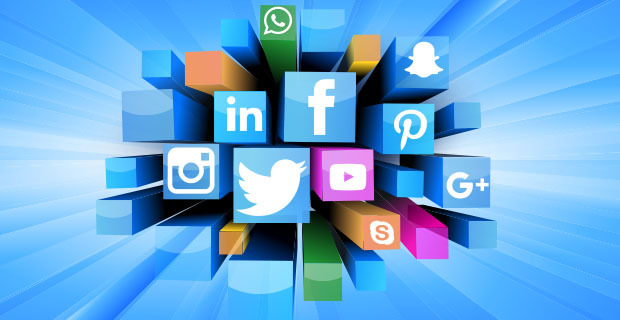 The company is currently engaged in the “copy and paste stage”, where almost all components are imported. The company sells Geely Addis vehicles at 315,000Br each, while the latest models, Geely-Geely 7 or Saba – another auto brand from the company – is being sold at 470,000Br. Geely has the equivalent horse power of 1.3cc, whereas Saba has 1.5cc. The company’s total sales reached two billion birrr this year – a 300 million Br increment compared tothe previous year. 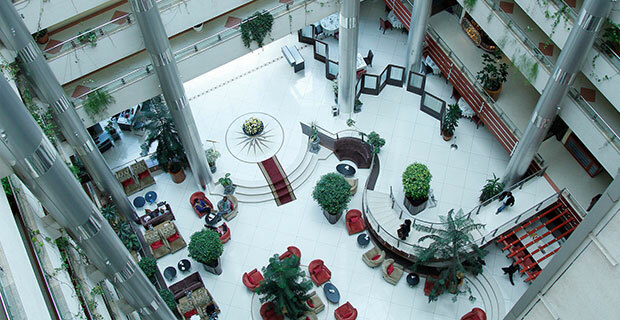 Currently, its total investment has reached one billion birr. “The warranty we give our customers is another thing that has influenced to buyers to come,” he added. The Mesbo Cement Factory alone ordered 250 MAN trucks, and the company has been able to assemble only 140 trucks so far. Freight transporting companies, businesses and government institutions are among the company’s other customers. The Man Truck is competing in the truck market dominated by Sino Trucks from China. Since 2011, the country has imported 58,725 Sino trucks. But the carrying capacity of Man Trucks is 400qts higher and the cost for Sino trucks 1.4 million Br less than the Man Truck. The carrying capacity and availability of spare parts are factors that enabled the Man Truck to enter the market. 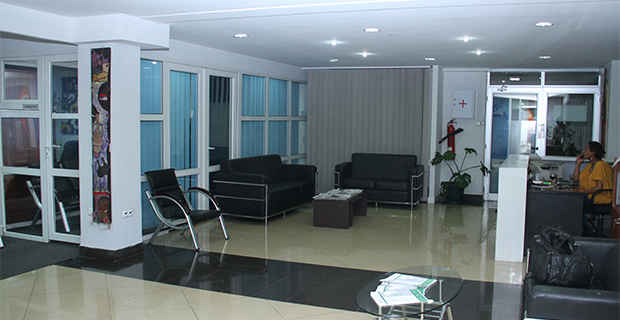 Spare parts, maintenance services and a one-year warranty is provided to the customers. These factors are what the assemblers and exclusive car importing agents, including Marathon Motor Engineering (MME) – exclusive agent of Korea’s Hyundai -state. Abay Technic and Transport also made it by importing spares of Foton. The company assembles Foton pick-ups (Tunland) and Foton midi-buses (View C20). Abay has assets worth 200 million Br – an increase of 180 million Br from the start up sum 10 years ago. The company set half-a-million birr as the price for a midi-bus, while it is 735,000Br for a pick up. Bishoftu Automotive Industry (BAI), which is under the wing of the biggest corporation, the Metal and Engineering Corporation (METEC), is taking a considerable share of the assembled car market, with many types of cars being assembled. 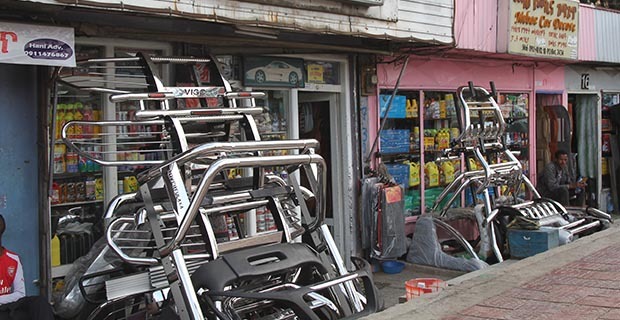 City buses, Dam trucks, loaders, single and double cap pickups, station wagons and motorbikes are some of the vehicles the industry displayed to the market. “We assemble cars not only on orders, but also on the predication of demand,” said Major Metafer Bashahured, Industry’s deputy general manager and sales and procurement department head. The company has reached a maximum value addition of 60pc for buses and 22pc for trucks, and has the aim to assemble with 90pc locally produced parts. 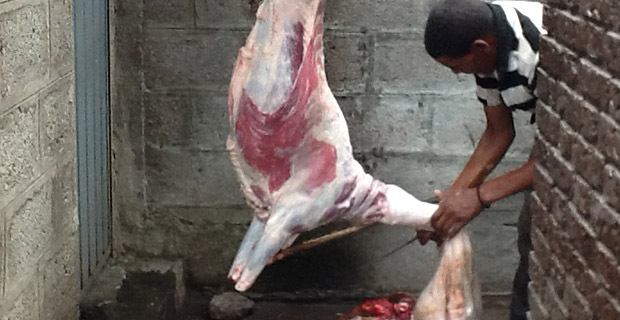 The plan is to set up an engine factory in Mekelle by next year to substitute engine imports. The spares the company are currently importing include the engines, tyres and gear boxes. With many government institutions as their major customers, he said that the company has been witnessing increasing sales. 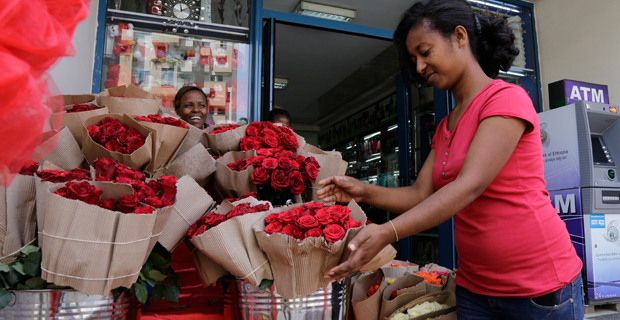 Last year, the total sales stood at two billion birr – a five percent increase from the previous year. So far, it has assembled and sold 500 public transport buses alone. “The company has the capacity to fix 16 pickups, 10 trucks and six buses a day,” he said. The exclusive dealers, alerted by the dominance of used cars in the market and the emergence of new assemblers, are coming up with a new approach to not sink in the competition. “In a bid to increase the sales volume, we built two 80 million Br show rooms in Addis Abeba and Hawassa, which included modern features, such as spare part shops and painting rooms,” said Melkamu Assefa, CEO of Marathon Motors Engineering (MME). The effort was not to end there, according to him. Rather, the company planned to put up a half billion Br assembly factory to remain competitive. When there is an assembly plant, he said, there is a tax holiday that MME will take advantage of as new assemblers. The company’s annual sales are not exceeding 700 cars, which, according to him, is below the 1,000 minimum figure they set for a year. However, he said that the number of people who came to buy new brands has been increasing. And as a second option, he said that the company created links with banks, where customers settle only 40pc as a down payment. Established, with Major Athlete, Haile Gebresilassie, as a major shareholder, to supply products seven years ago, it has now reached total sales of 1.8 billion Br. Lately, the company introduced the evolving brand of Hyundai, with a truck called Mighty launched three months ago. The price of cars from the company ranges from 400,0000 to 700,000Br. “Assembling brands is not easy, as all standards should be equivalent to the brand holder,” Melkamu told Fortune. However, nearly 80pc of the country’s market is taken by imported used cars, according to Delottie, a global research firm that focuses on audit, tax and finance. Japanese Toyota shares two-thirds of the Ethiopian used and new automotive market. 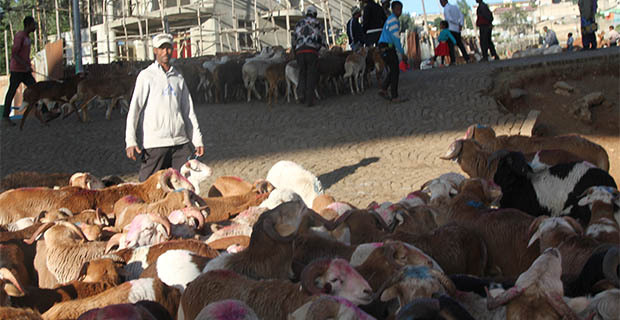 Though they differ with the models of cars they import, according to Getachew Woldeyes, president of the Ethiopian Vehicles, Machinery Importers and Assemblers Trade Sector Association (VMIATSA), established in 2014, they do share the same challenges. “Foreign currency and land shortage, either for the display of assembled cars or factory construction, remain a huge challenge,” he explained. Well aware of market competition from new assemblers and the used car market, which offers comparable low sales prices, he says it is wellcome. He said that the used car market is profitable, with a profit margin of nearly 10pc of the total importation cost of a particular vehicle. In the country, at least eight out of 10 imported vehicles are used cars. 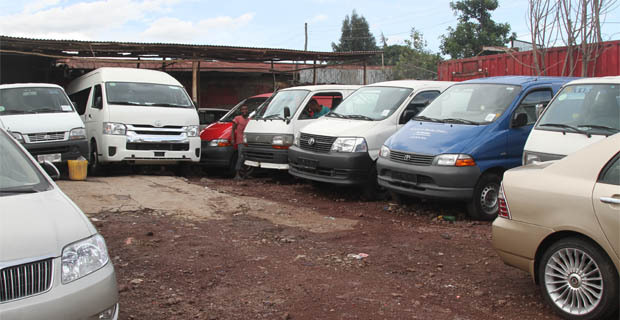 The price of used cars ranges from 125,000 to 840,000Br, while the price of new ones is between 250,000 to 2.5 million Br. The country’s motorisation rate is one of the lowest, with six cars per 1,000 inhabitants, according to Deloitte. Currently, the total number of cars registered in the country is more than 700,000. South Africa leads the automotive trade in Africa, accounting for three-quarters of Africa’s automotive exports and 15pc of imports, with around 50 million cars in use for its one billion inhabitants. The motorisation rate of the continent is 44 cars per 1,000 inhabitants, which is below global average of 180 vehicles per 1,000 inhabitants.